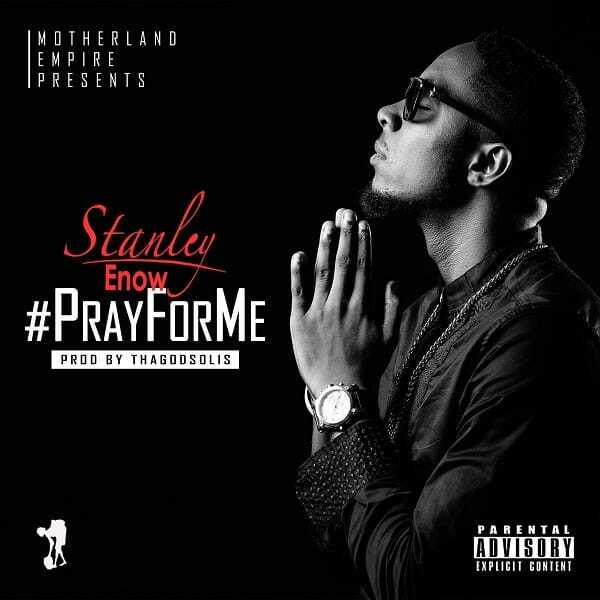 Award-winning Cameroonian artiste, Stanley Enow releases a new song titled “Pray For Me” to kick off the new year. The new joint is a follows his previously released singles – Bounce and Follow Me. was produced by Thagodsolis. Listen below, download and share your thoughts!! !